Rio de Janeiro Archives - Page 3 of 71 - Stock Footage, Inc.
Low-angle pan of the statue of Rio’s Christ the Redeemer atop Corovado Mountain. 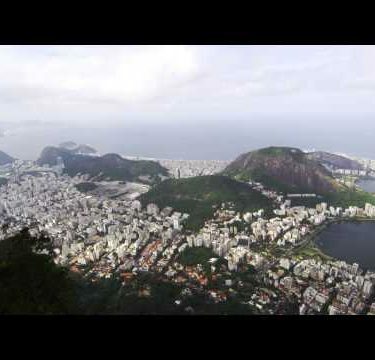 Pan of Rio de Janeiro taken from the top of Corcovado Mountain. 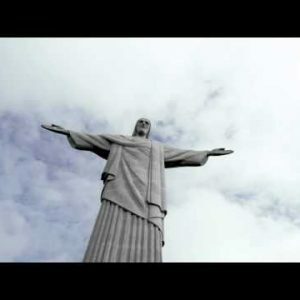 Tilting of the statue of Rio’s Christ the Redeemer to the base below. 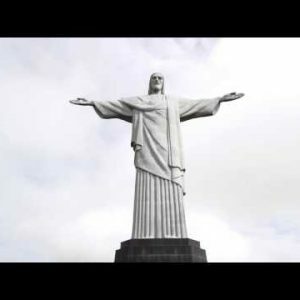 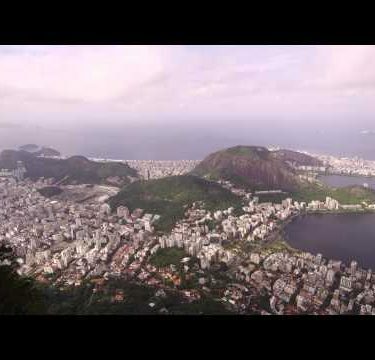 Tilting, panning footage of the statue of Christ on Corovado Mountain in Rio. 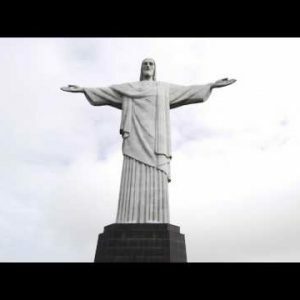 Tilt pan of the statue of Christ on Corovado Mountain in Rio. 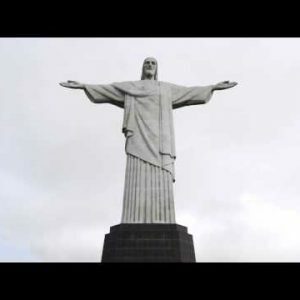 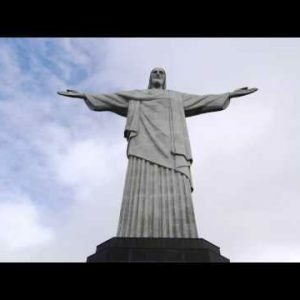 Slow motion tilt of the statue of Christ at Corcovado Mountain. 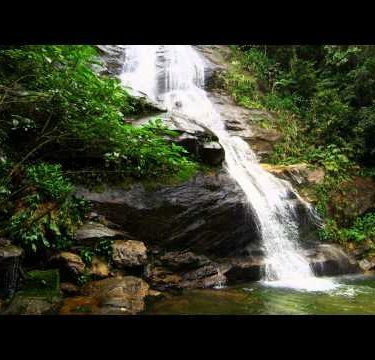 Slow motion shot of a jungle waterfall cascading down a rocky outcropping into a pool of water. Slow motion shot of a jungle waterfall cascading down a dark rocky outcropping into a green pool. 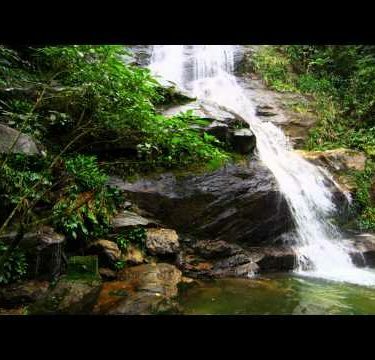 Static shot of a jungle waterfall cascading down a rocky outcropping into a green pool. 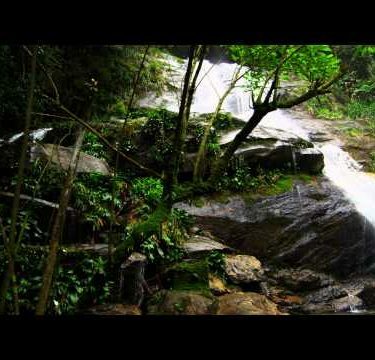 Tracking shot of a jungle waterfall cascading down into a dark green pool. Tracking shot of a jungle waterfall cascading into a deep green pool. 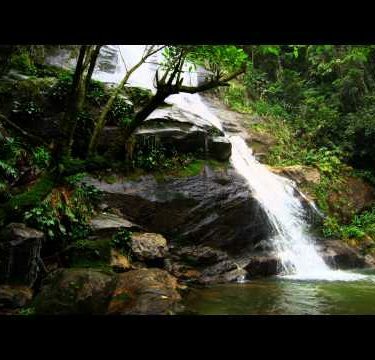 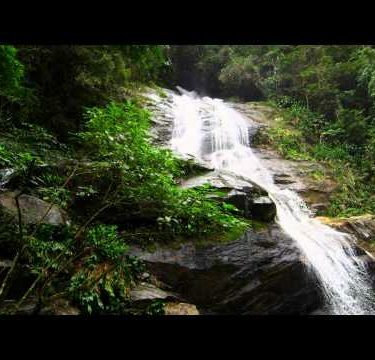 Tracking shot of a jungle waterfall rushing down a rocky hillside into a deep green pool.